At Four Paw we know what it means to love thy animal which is why we know how important it is to you that your best friend is in good hands. We understand that your pet is part of the family. Owned and operated since 2003, Four Paw is committed to offering the finest pet services available. 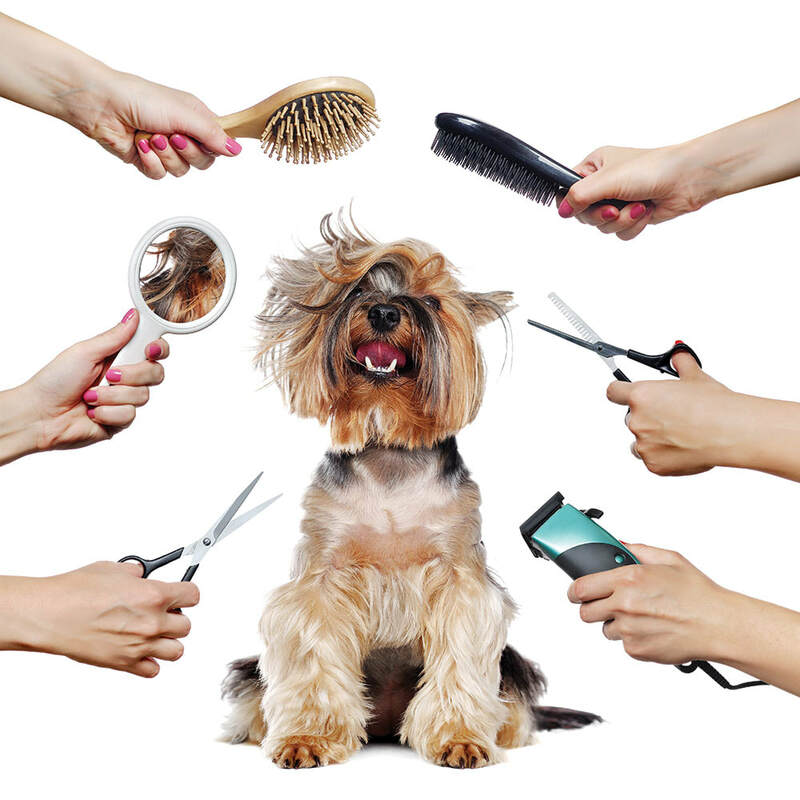 ​Four Paw Dog Grooming Brisbane is your one stop shop for keeping your best friend looking and feeling their absolute best! Our highly-trained Brisbane dog groomers listen carefully to your requirements and consider your pets specific health needs to ensure the very best outcome for you and them. We do everything with their comfort and health as our foremost concern and tailor our work to suit your preferred aesthetics as well as your pet's ongoing wellbeing. We now offer quality, professional grooming in a comfortable, familiar environment for your pet. 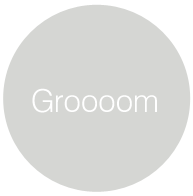 Contact us to book your in home grooming services. Cats are people too! We'll treat them like royalty. 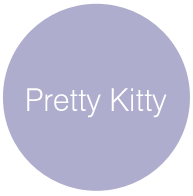 All the services that we have designed for dogs can be tailored to your furry little kitty. ​Check out our​ ﻿cat grooming services﻿. Those who can't sit still, love our regular dog grooming rewards! ​Dogs go everywhere you go, and everywhere you don't want them to go. They get messy and you need them clean. And amazingly good looking owners of course! ​But seriously, check out our gallery to see our past super models strutting their paws after their latest ﻿dog grooming﻿ session. While you're at work, or busy for the day Retreat Doggy Day Care is designed to keep your dog having fun with play, social and sleep time. On-call cuddles and love all day is standard at Retreat Doggy Day Care. 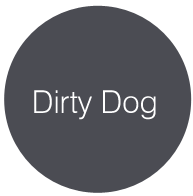 ​Check out our huge range of ﻿dog grooming﻿ services and let us know when you're coming in to introduce us to your pooch. Did you know we do DIY Dog Baths? Need a professional shoot done for your pet? Contact us here.